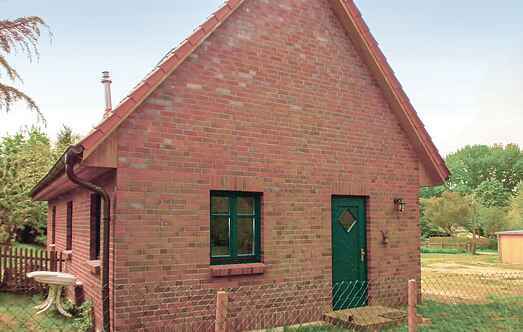 Find a vacation home to rent in Nordvorpommern from our list of vacation rental properties. 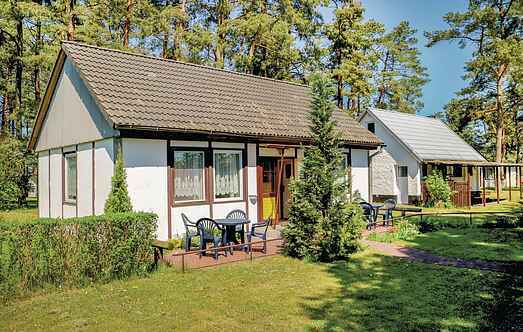 Campaya has over 213 vacation homes available in Nordvorpommern, which give you the possibility to locate a unique accommodation in Nordvorpommern which completes your check-list in search for the perfect self catering vacation apartments in Nordvorpommern or vacation villas in Nordvorpommern. Modern resort "Kormoran". On the outskirts, 1.5 km from the centre of Prerow, along the wooded area, 1 km from the sea, 1 km from the beach. For shared use: garden. Barbecue, children's playground. This cottage is located in a central but quiet on a quiet side street in the resort of Prerow, near the beach and the harbor Prerower.